Today’s article will mostly be aimed for novice chess players. Since it is hard to define what novice player really means we will assume that’s somewhere around 1300 ELO and below rating-wise. There are about 600-700 million people in the world that know how to play chess.That’s a truly amazing number, making chess one of the most popular games on our planet. It is also estimated that average rating of occasional tournament player is roughly 1300, meaning that it’s the most common chess level among active players. 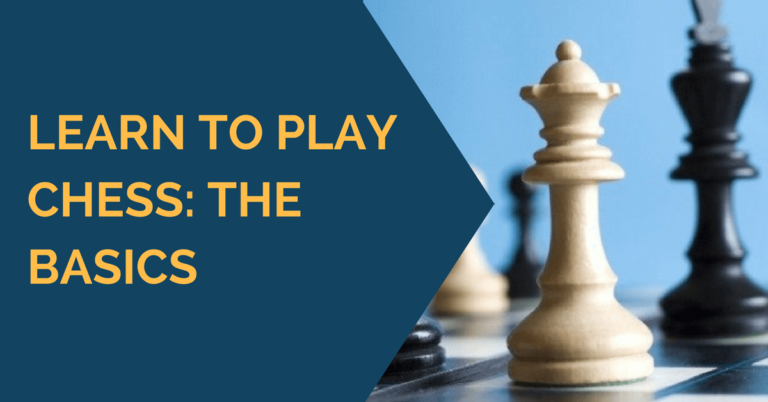 This article will give tips and suggest way how to learn to play better chess for beginners. I have previously covered many topics that are must-to-know for every chess player. 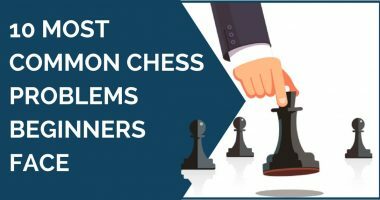 I have compiled a comprehensive list of chess resources that will help you learn to play better chess. 4. How to beat a stronger opponent at chess? 5. How to analyze a chess game? 6. How to play in lost position? 7. How not to play chess? You will greatly benefit from the above listed articles if you go through them one by one and follow given recommendations and advices closely. Feel free to jump into the interesting topic if you are short on time. I was strongly recommend joining TheChessWorld Facebook page for daily tactics puzzles and other chess resources. If you know of some good chess resources available online elsewhere, feel free share it in comments!